Deya Dova originates from the remote Nullarbor desert of South Australia. Born into the world in her intact water membrane, an auspicious sign of her innate connection between the worlds. She taught herself music sitting around fires under immense desert starscapes, singing straight from her soul. Through her extensive travels and recording live on location at sacred sites, Deya Dova has become an extraordinary advocate for sacred activism and conscious awakening. Radiantly sharing an authentic message of ancient remembrance, reconnection to sentient earth, the cosmos and to our divine selves. Deya Dova has spoken and presented her extensive knowledge and experience of the earth’s energy field, the planetary grid, at festivals internationally. She has inspired 1000’s of people around the world to deeply connect with our ancient origins and our symbiotic relationship to living, breathing earth. 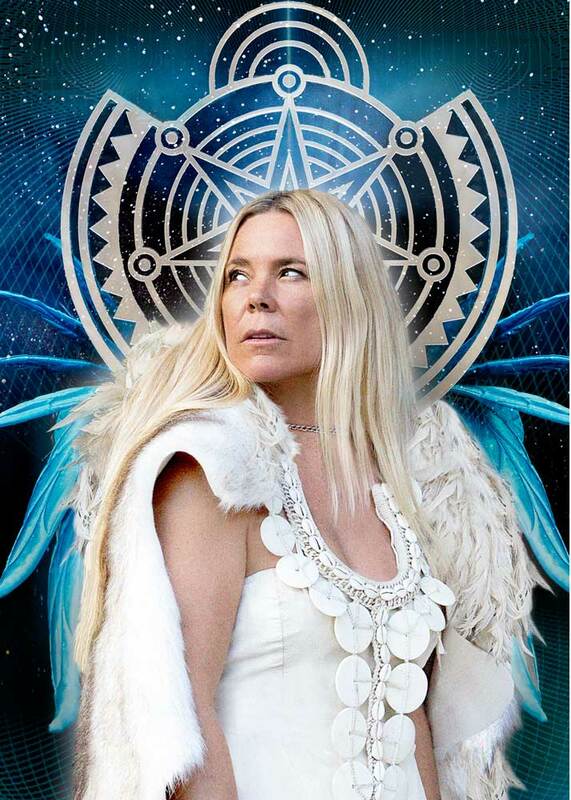 Deya Dova’s spirited music, ecstatic live performance experience and authentic message perfectly reflect the new consciousness and paradigm shifts happening globally. You can find Deya’s musical magic on Spotify, Soundcloud and Bandcamp. What does it mean to liberate your temple body? Achintya Devi Interview Video from Sofiah Thom on Vimeo. Join the conversation and don’t miss a single drop of inspirational magic in the Temple Body Sisterhood Facebook Group!